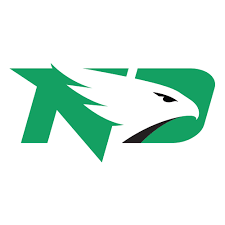 Latest UND Football news, articles & information. Click here to view our Football News posts. Recruiting news, updates & articles. Click here to view all of our Recruiting Updates. Quick notes and news about the team. March 27th Former Hawks John Santiago, Brady Oliveira, Austin Cieslak, Tank Harris, and Deion Harris will be working out for NFL scouts tomorrow in Fargo. December 31st UND has named Sam King their new wide receiver coach. 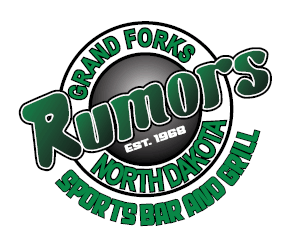 We expect UND to game their offensive line coach by early next week. Click here to view all of our Happenings.